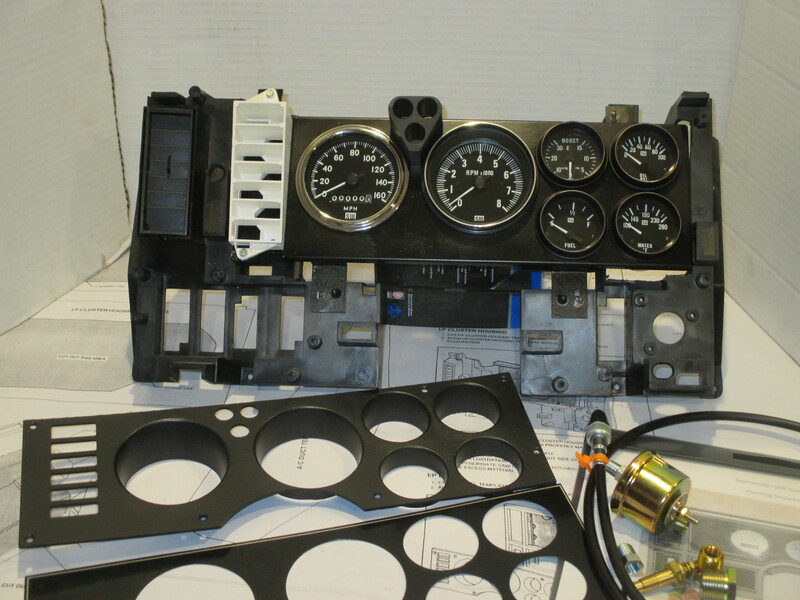 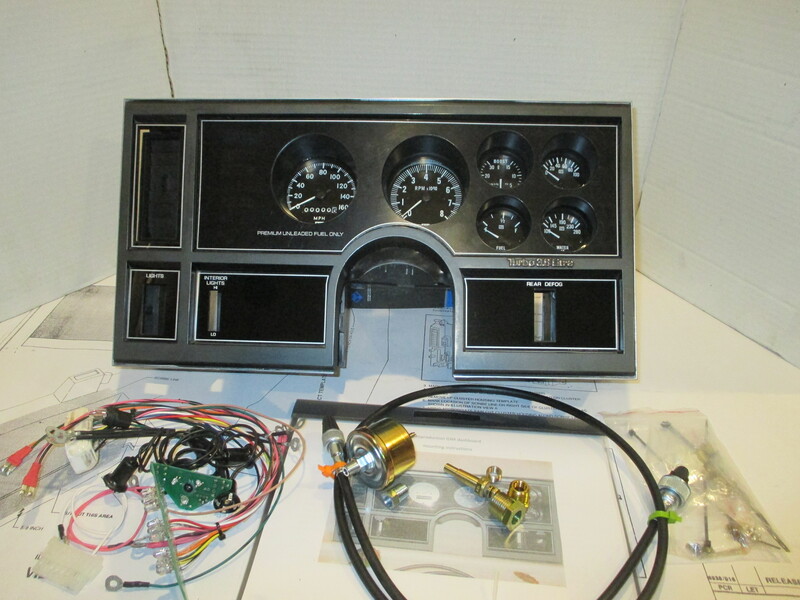 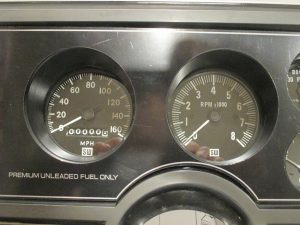 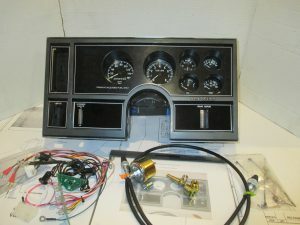 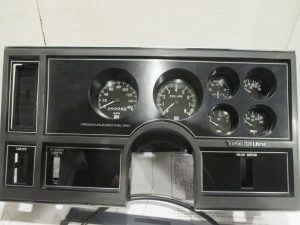 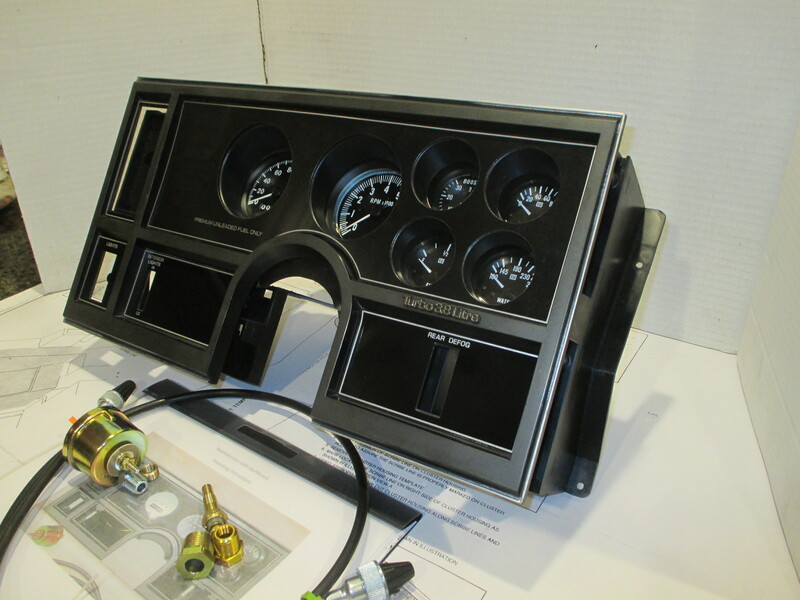 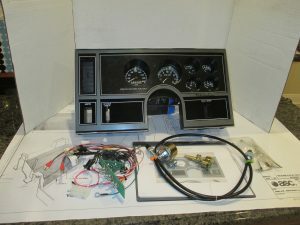 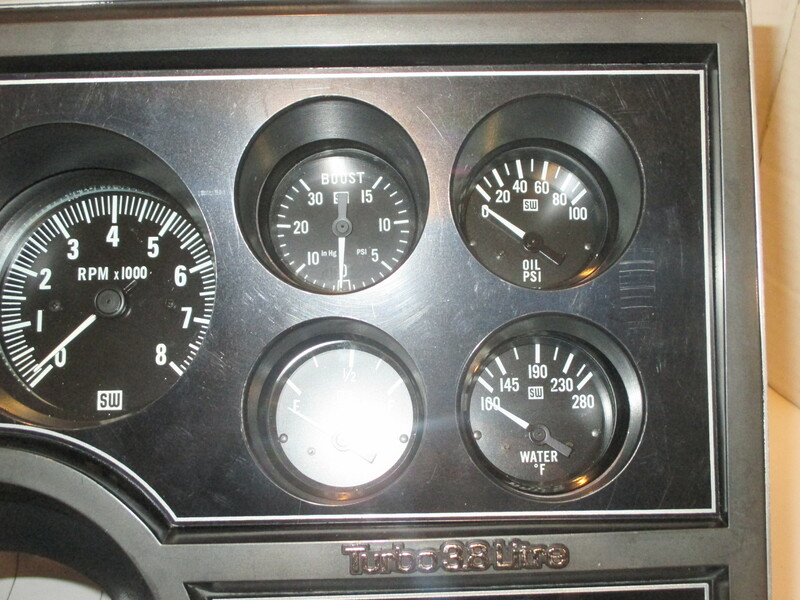 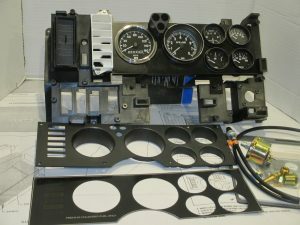 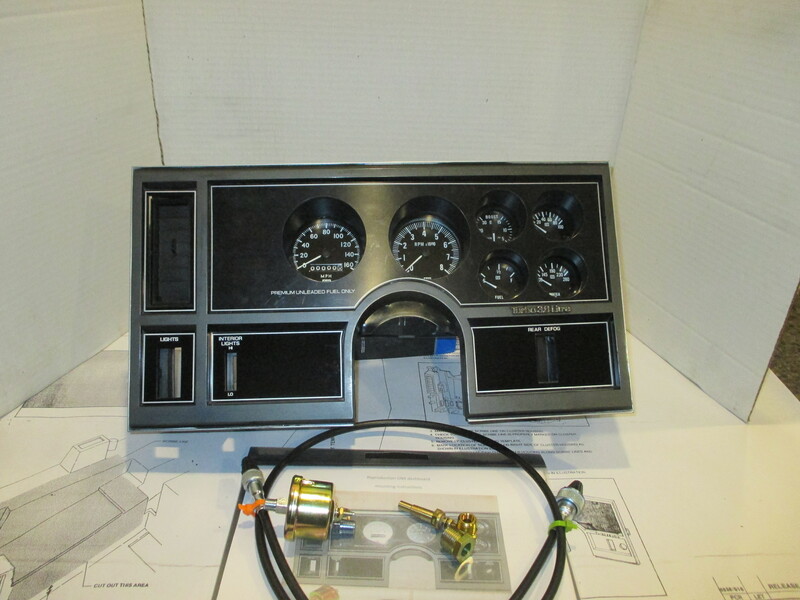 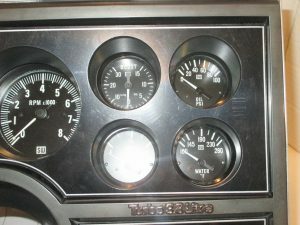 We are the only company making a complete pre-mounted authentic GNX dash. 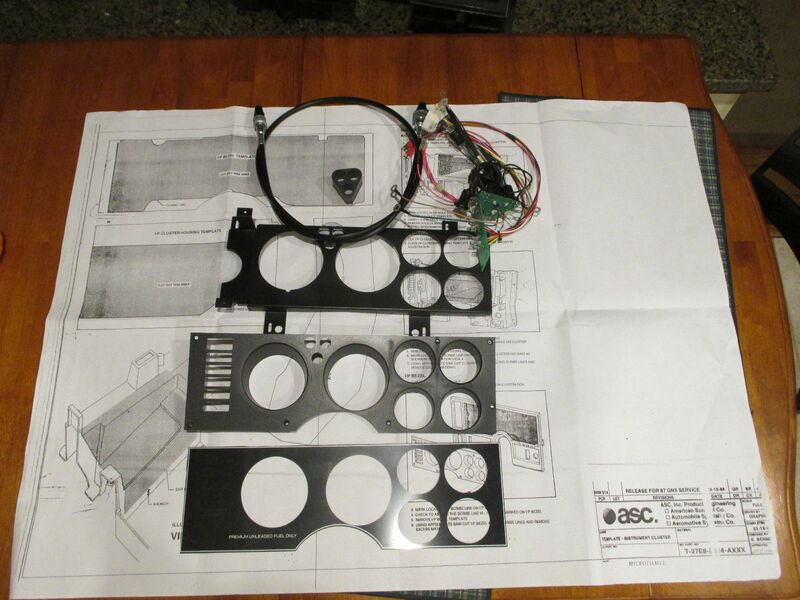 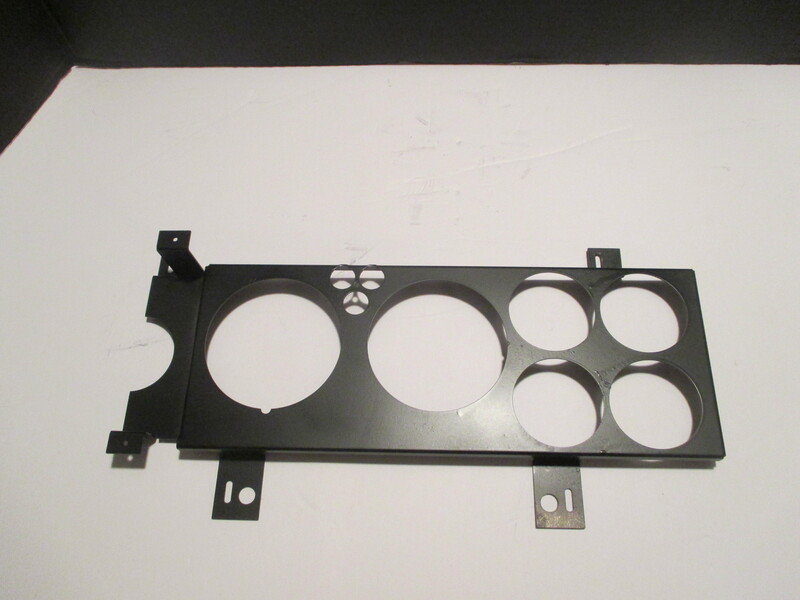 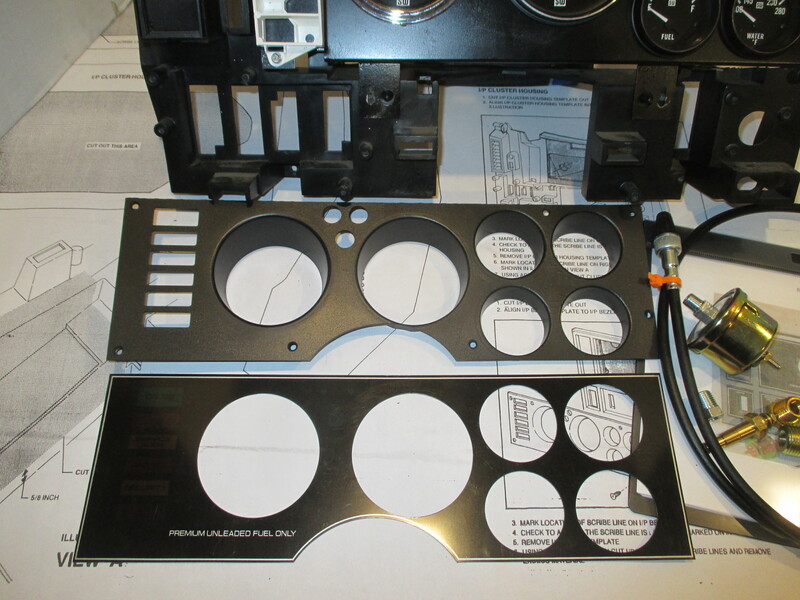 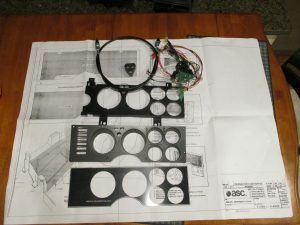 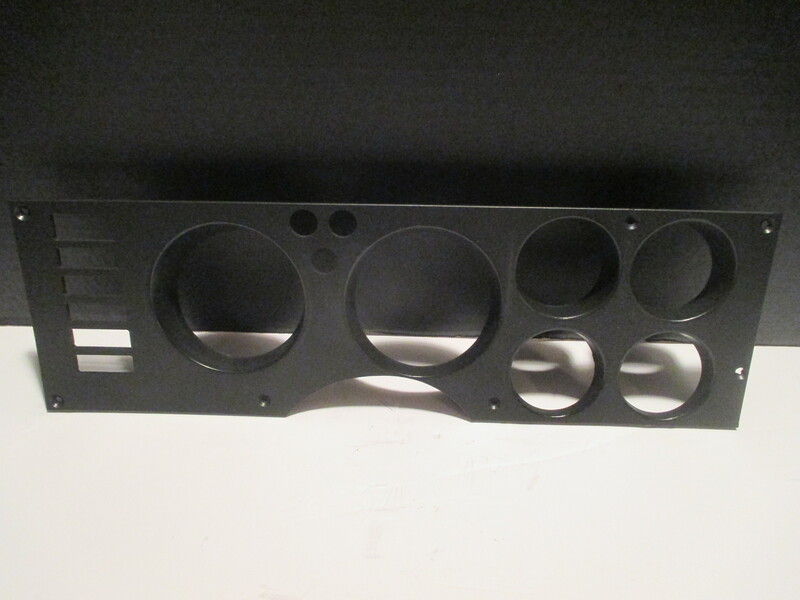 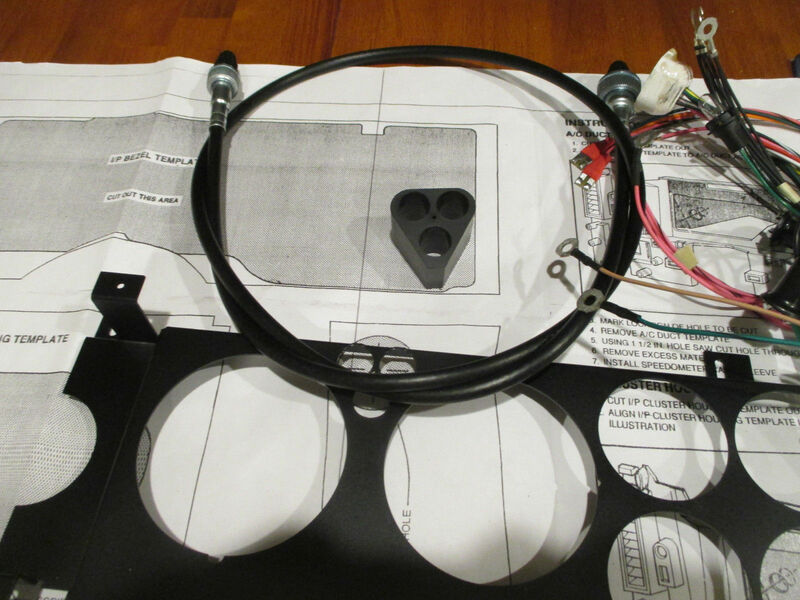 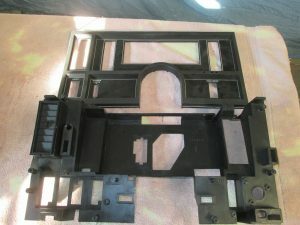 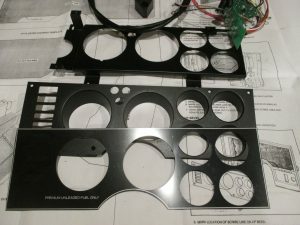 All of the cutting, fitting and alignment work is complete, just wire the dash and mount the entire unit. 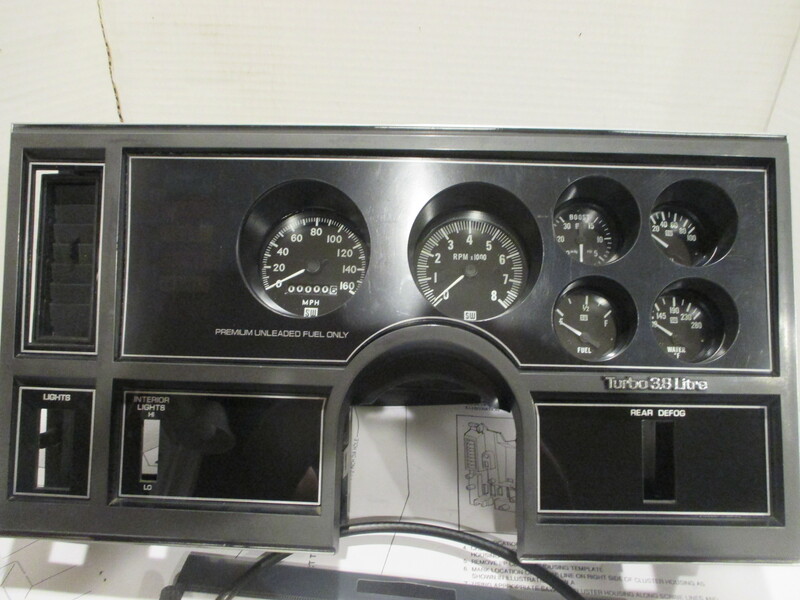 We now have speedometer with the exact font as the original GNX speedometer. The boost gauge now has a face and font that matches the other gauges in the dash. 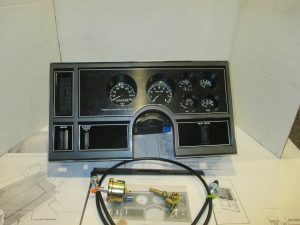 Everything you need except gauges!!!! harness is different for each. 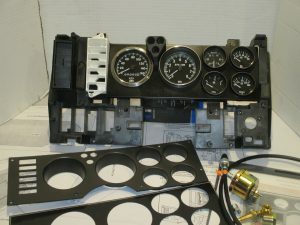 Any questions please call, we are happy to assist your mechanic any way we can. 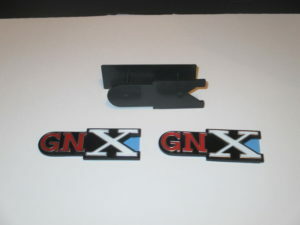 Correct GNX dash triangle signal bezel. 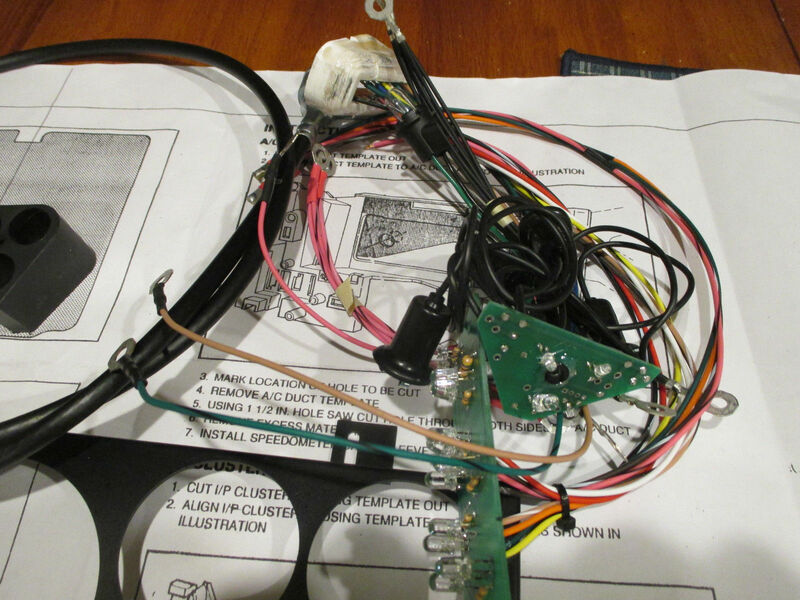 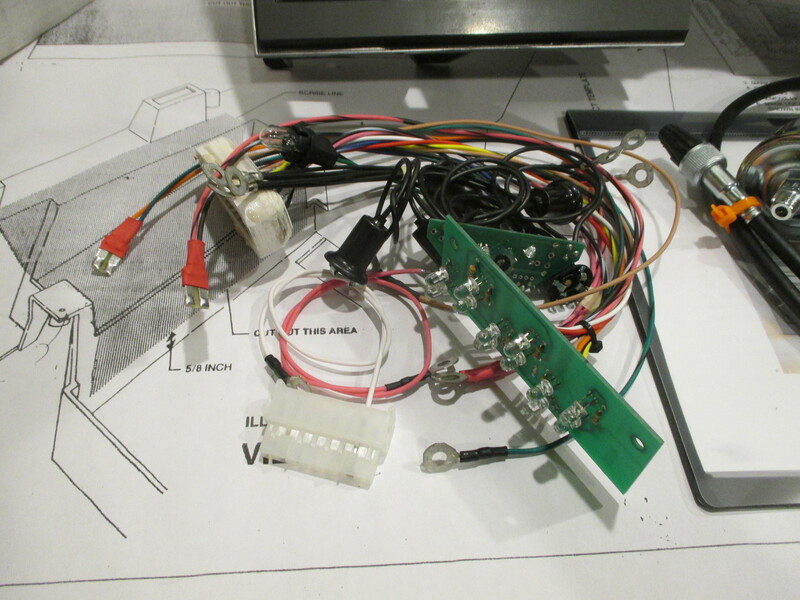 plate with the plug and play GNX wire harness circuit board. The back side is tapped for the circuit board mounting screw. 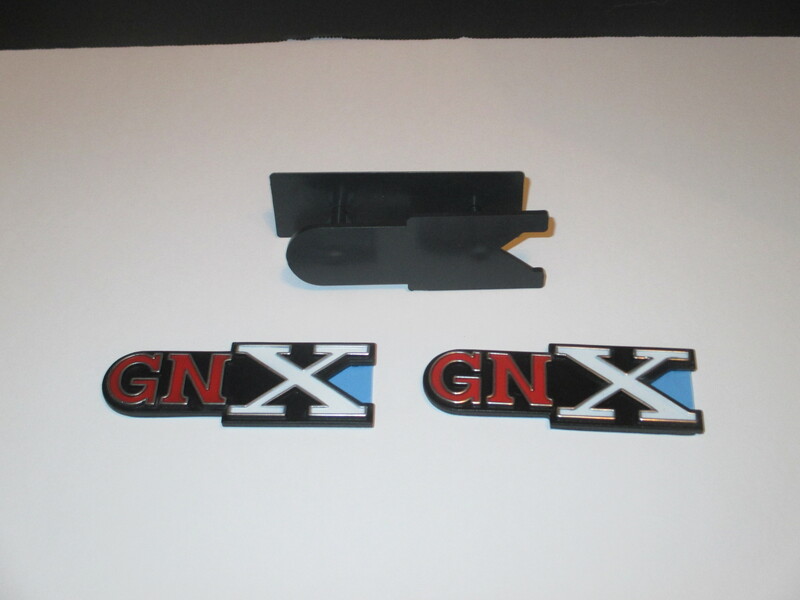 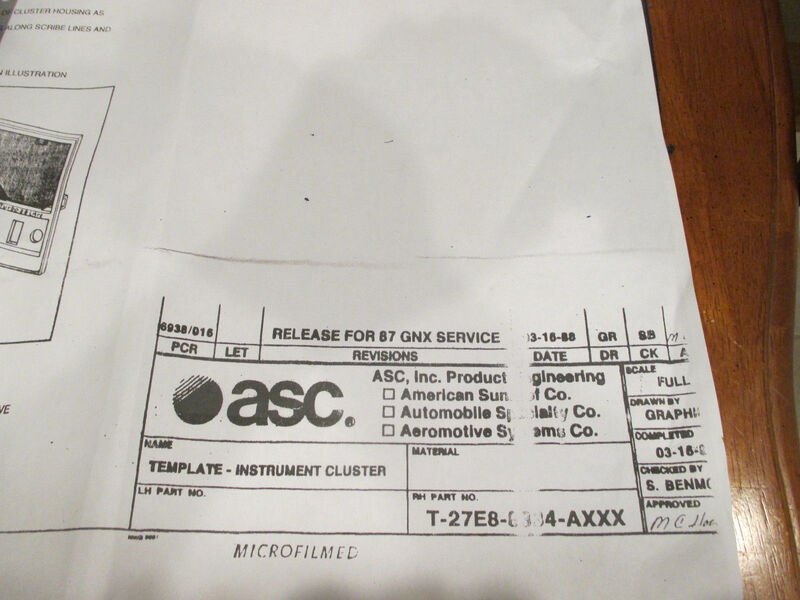 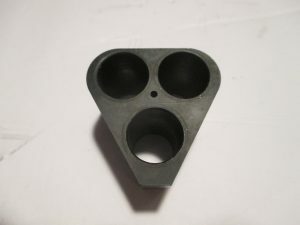 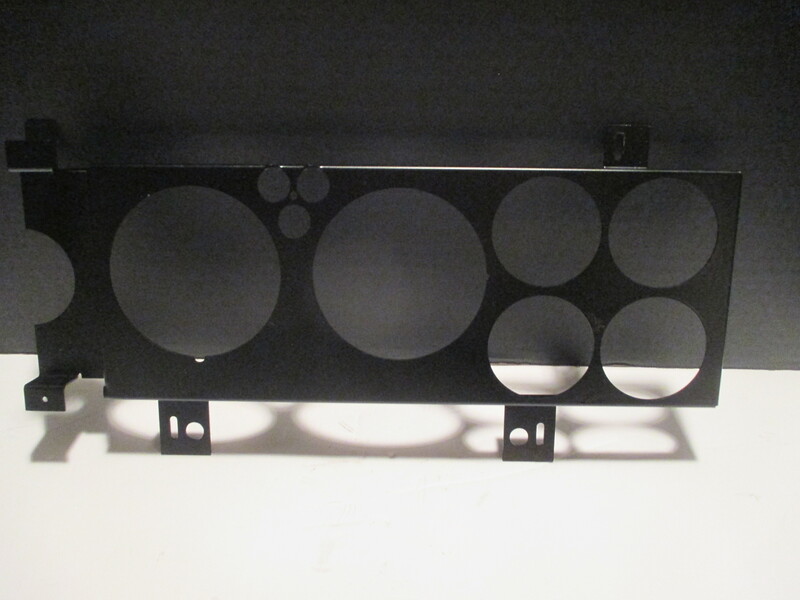 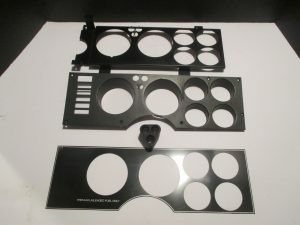 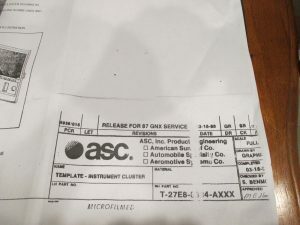 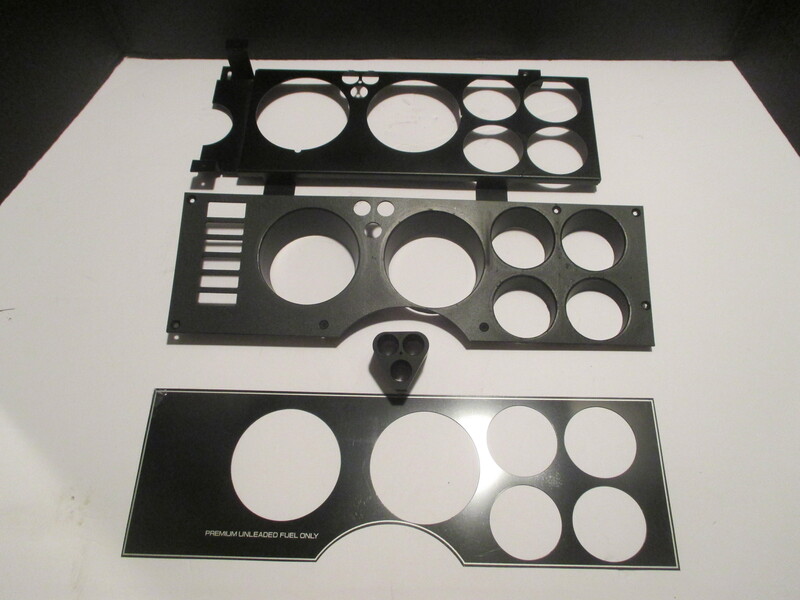 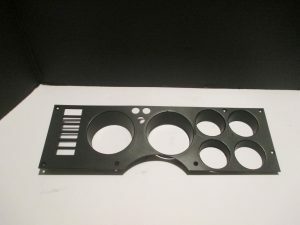 Triangular Signal Bezel, which is a hard to find part that we had made to the exact original GNX dash specifications. 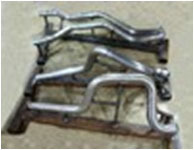 This GNX exhaust system will ONLY fit authentic GNXs and any 1986-1987 Turbo Regal that have been fitted with the reproduction GNX rear suspension systems. 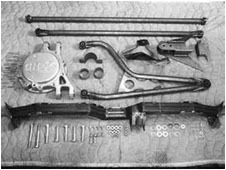 A perfect reproduction of the original rear suspension designed by McLaren Racing.